Culloden: Anatomy of a Battle. Bonnie Prince Charlie cheered by his troops. The dash and intelligence of the ’45 campaign went out the window at Culloden. Painting by the author. So far we’ve seen how it happened, we’ve seen why it happened, and we’ve seen what lead up to it. 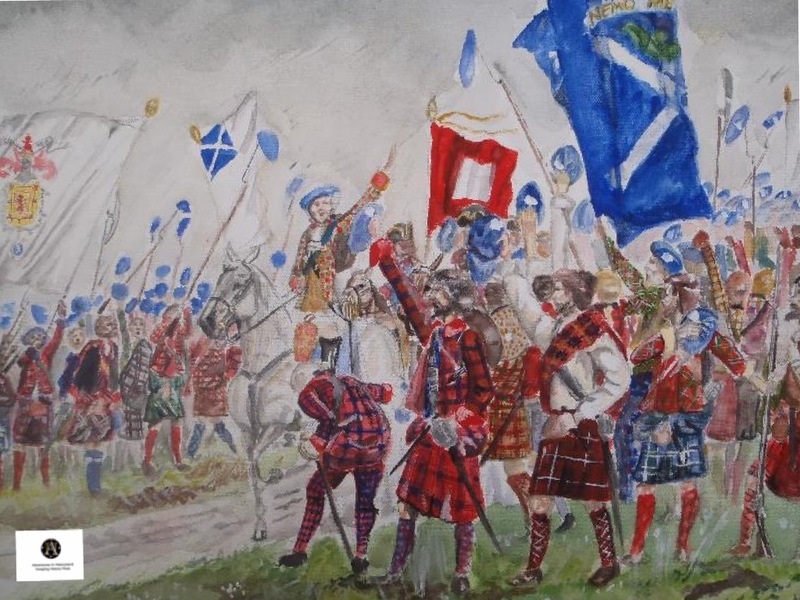 But what were the keys to victory and indeed the reasons for the defeat at Culloden? The Causes of the 1745 Rebellion in 5 Steps. William of Orange the Protestant Saviour. A man Parliament could work with. A man Jacobites despised. Wikipedia. James, Duke of York went public with his conversion to Catholicism around 1677. Almost immediately a movement was started to exclude him from the line of succession. Charles II narrowly managed to save his brother, but when he died James was on his own. It soon became apparent that the new monarch intended to have his son baptised a Catholic, and was planning to lift oppressive anti catholic laws. James was also seen to be very fond of standing armies and there were two things that were calculated to put the fear of God into the English Parliament, it was Catholicism and Regular Soldiers. Faced with these prospects ministers took the step of asking William of Orange to come and rescue them. The Protestant Hero knew a good thing when he heard it and eagerly accepted. In 1688 a Dutch army landed at Torbay on that most propitious Protestant day, 5 November, and advanced on London. James, plagued by faction, sloth and debilitating nosebleeds was at Salisbury, ready to fight potentially the biggest battle since the Civil Wars. But it never happened. The defection of key commanders, like the Earl of Marlborough and the resulting desertion rates of the ordinarily soldiers scuppered the Royal effort. James fled and was instructed by William to leave the kingdom soon after. The state had been saved and now Parliament moved to ensure that the King played by the rules. In order to preserve the true line, William was asked to rule in partnership with his wife, Mary Stuart. He also had to sit through readings of the different laws and bills that made up the English constitution and swear to uphold them, they made it law that no Catholic could ever rule as monarch of England and Scotland. James fled to France, where Louis XIV set him up in his palace at St Germain en Laye where he would die in 1701. The Protestant Succession was saved, but Jacobitism was born. Queen Anne, the Act of Union would not be easily forgotten north of the border. Nor would Catholics soon forget the hardline policies of her government. Wikipedia. 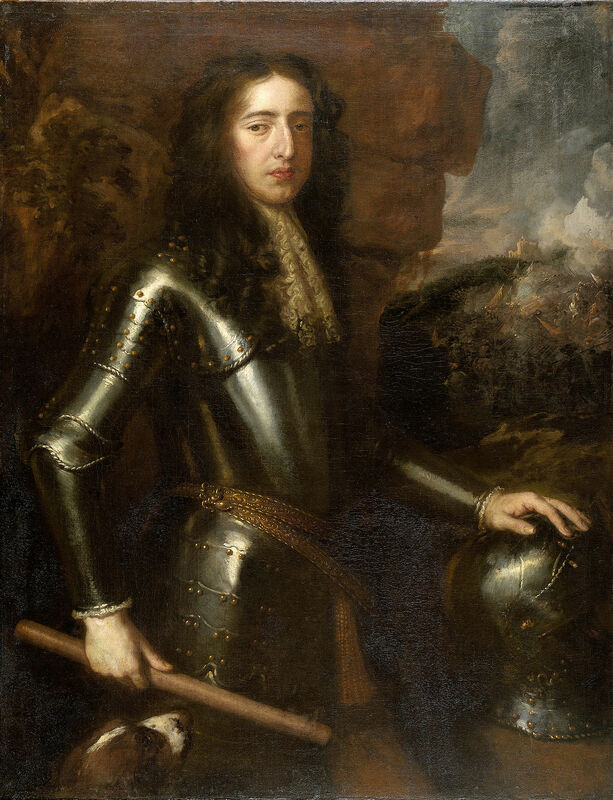 In Scotland, the first of the Highland risings take place lead by the charismatic Viscount of Dundee, but the campaign fizzles out after he is killed at the moment of victory at Killiecranckie in 1698. Later in 1690, King William’s troops wade to victory across the bloodstained waters of the Boyne in Ireland. William however did not have long to savour his success, he died in 1702 after being thrown from his horse which had stumbled on a molehill. Toasts passed over water bowls across the country were heard to give health to the “Gentleman in the black velvet Coat”. A long term project of William’s was to unify political power with Scotland and at his death, the last Stuart, Queen Anne took up the banner. In 1707 she instructed her parliaments to agree on a treaty that would join the two kingdoms forever. In Scotland there was much political, manipulation, jockeying and gamesmanship. Eventually a nobility that had been starved of a head of state since 1603 pushed the treaty through, but it was much against the will of the Scottish people, especially when it was learned that the big promises about taxes and trade were found to be worthless. The open wound of the act of union would remain raw right up to 1746, Scotland had given away her sovereignty and independence for an eventual and distant long term gain, “bought and sold for English gold” as Burns put it but that was in the future. For now the promises of the treaty seemed as empty as the powers of the Scottish Parliament. 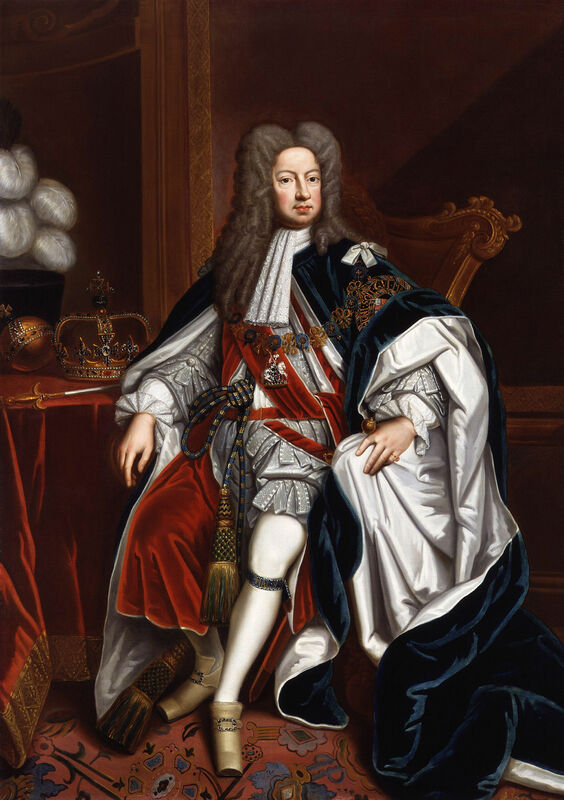 George I, Elector of Hanover and King of Great Britain. A man easy to cast as the enemy. Wikipedia. You’d have thought that with a Stuart on the throne things might have been quiet. 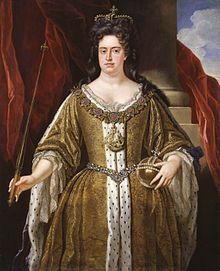 But although Anne had the name, she was still an upholder of the constitution of 1688, the architect of the hated act of union and a staunch Protestant (under her reign Catholics couldn’t even inherit property). Significantly she had also been at war with the Stuart guardian Louis XIV since 1703. Under Charles II, France had been an ally rather than an enemy, but William had sucked Britain into his own duel with Louis, and Anne had been happy to renew the hostility when Carlos II of Spain died without an heir and had named Louis grandson as his successor. 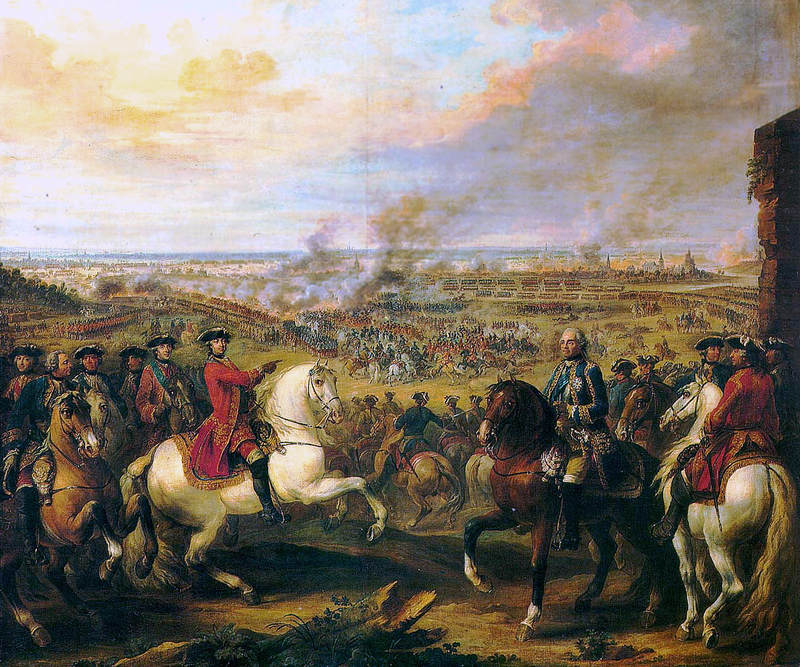 The Protestant powers would have much preferred the Habsburg claimant, as would the Holy Roman Emperor, the War of the Spanish Succession thus ground onwards until 1713, and offered Jacobites the best chance of fighting for their cause. It so happened that London had levied a Malt Tax on the Scottish, and the resulting discontent seemed to offer an opening for James III. He issued a highly liberal manifesto, promising to uphold the constitution of 1688, pardon anyone who had fought him, give freedom of religion and repeal the act of Union if he was proclaimed King. At this point his religion was the only real bar to his being a wholly acceptable claimant and except for an abortive attempt in 1708 to land the young Prince James Francis Stuart in Scotland nothing really happened. Yet something had occurred, a shift in the dynamics of the cause. It was becoming increasingly clear that a Jacobite Restoration was now as much a Bourbon mandate as a Stuart one and the Kings over the Water dancing to a French tune. Before Anne died in 1714, having outlived all of her numerous children, James had written to her, pleading to be named her heir but it was not to be. Instead the crown was offered to the George, Elector of Hanover, a dour Protestant conservative, likely to toe the line, keep the boat steady, and also a firm opponent of France. If James III was denied chance to succeed peacefully, at least the ascension of this German nobody opened the door to a real shot at the throne. In 1715 the disaffected Earl of Mar raised the Stuart standard at Braemar and James hurried with the Duke of Berwick to join the rising. He arrived too late. Mar had not lost the battle of Sheriffmuir, but he had not won it either, and his army had all but melted away. James, more of an organiser than a heroic leader, returned to France, never to see Scotland again. The Birth of Bonnie Prince Charlie. 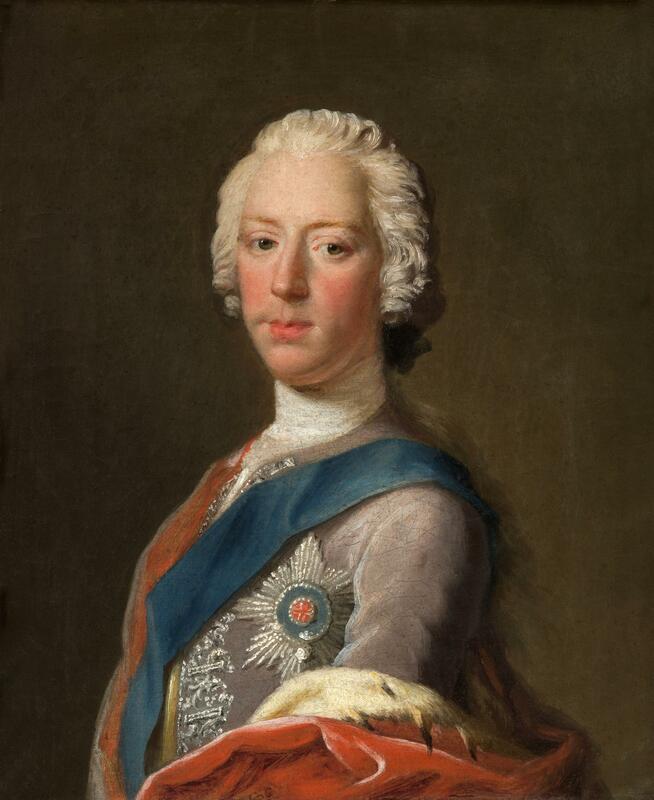 Charles Edward Stuart, the hero Prince. NMS. Wikipedia. Although it never seems to have occurred to James II and his son, 26 years of living as the guests of the most powerful catholic monarch in Europe was not inclined to remove suspicion in Britain. The long absence of the Kings over the water, the multiple rebellions and plots over the years and their associations with popish autocrats had if anything worsened their position in their former kingdom. The Peace of Utrecht in 1713 had ended the War of the Spanish Succession, it had gone against France, but it was not a total loss. Louis had been forced to disinherit his grandson but a Bourbon was at least on the throne of Spain. A condition of the peace was that he had to expel the Stuart court and thus was done. James III, was now twice an exile. The bookish James Francis found a new home as a guest of the Pope, who recognised him as the official King of Great Britain, and set him up in the Palazzo Del Rey in Rome. It was not a move that would be inclined to lessen suspicion amongst his Protestant subjects. Yet it was here that his lovely Polish wife gave birth to a Prince who would be able to carry on the struggle to restore their fortunes. He was named Charles Edward, to use the shortened form of half a dozen names which included Casimir and Maria. James affectionately called him Carluccio but had him raised as an Englishman, surrounding him with fawning Jacobite exiles. Charlie grew up to be an exceptional athlete and a young man of exceptional charisma, in short he was the hero that the House of Stuart needed to win back the throne. The Battle of Fontenoy. French sponsorship was fast becoming the only way back to the throne for the Stuarts. The War of the Austrian Succession seemed a good opportunity. Wikipedia. The coming of age of the Stuart Prince of Wales coincided with another pan European war about the succession of a ruling house. The French and Prussians objected to a woman succeeding to the throne of Austria, the two greatest military powers in Europe now prepared to face off against a powerful coalition headed by Austria and Britain. Louis XV like his father before him was not above using the Stuarts like a torpedo to sink the British ship. A letter arrived in Rome cordially inviting Prince Charles to come to court to join a planned invasion of Britain which promised to plant him on the throne. Thus Bonnie Prince Charlie began his adventure, for no one invited him to Scotland, indeed the French project was vetoed in 1744. But Charles was not going to be dictated to by Versailles and pressed on regardless believing he would find support in Scotland. It was to be an uphill struggle. The French mandate had infected the old Stuart support base, clan chiefs had promised support, but it was conditional on French assistance. Charles animated the hesitant spirit of Stuart resistance in Britain like a dynamo. 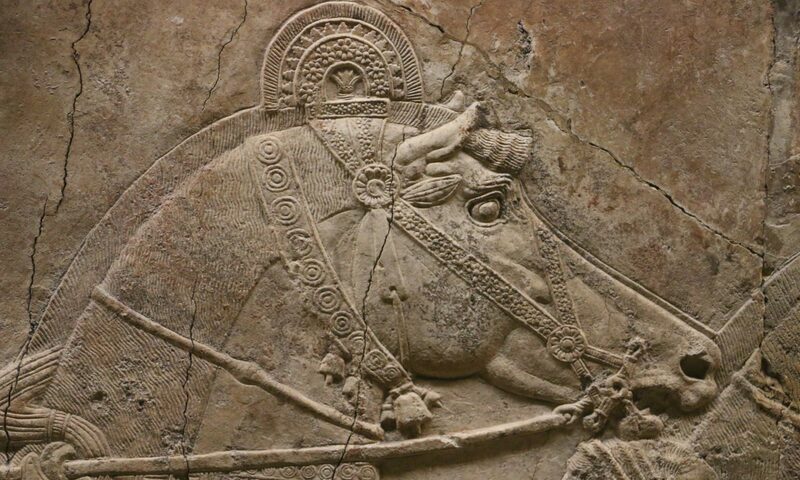 Ironically the early success enjoyed by the rebels was almost entirely down to the long odds against them and the audacity of the Prince in challenging them. Likewise however events during 1745 moved with such alarming speed meant that Charlie made Versailles dance to his tune, sadly however he could not sustain himself long enough to reap the benefits. Out of date information reaching Paris in dribs and drabs first made Louis wait and see if Charlie’s long shot paid off (as did many clan chiefs), then when London seemed ripe to fall, frantically muster troops, but by the time the French mustered enough men the news of Jacobite Successes were also out of date with current events and Charles, having exhausted his reserve of charm and persuasion, with no word from France and no rising in England was retreating from Derby on the road to Culloden. The Politics of Britain, 1688-1800 By Jeremy Black. A Year in the life of Stuart Britain. Andrea Zuvich. Marlborough. Richard Holmes. Time Travellers Guide to Restoration Britain. Ian Mortimer. The 45′. Christopher Duffy. Jacobites. Jacqueline Riding. The Making of the British Army. Allan Mallinson.